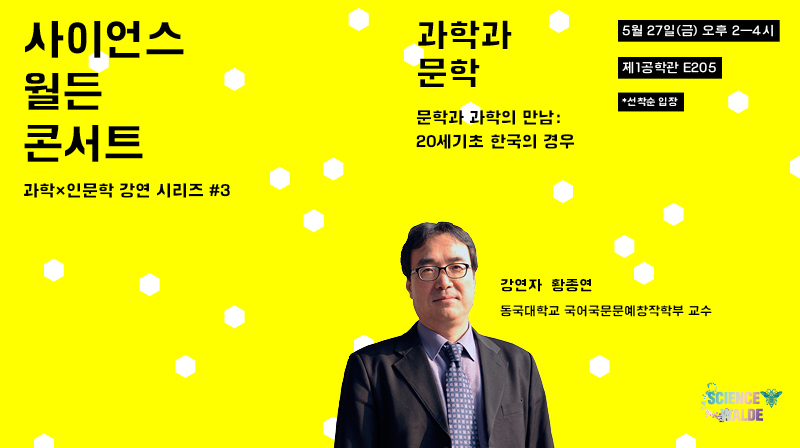 Prof. Jong Hyun Hwang of Dongguk University visits UNIST to lecutre in science and humanities. 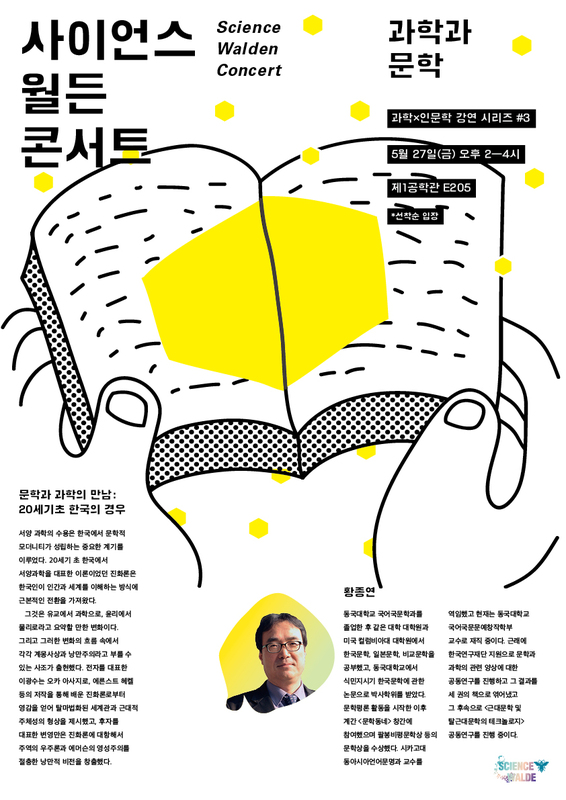 On the afternoon of May 27, UNIST held the thrid lecture of the “Science + Humanities Lecture Series”, as part of the 2016 Science Walden Concert. 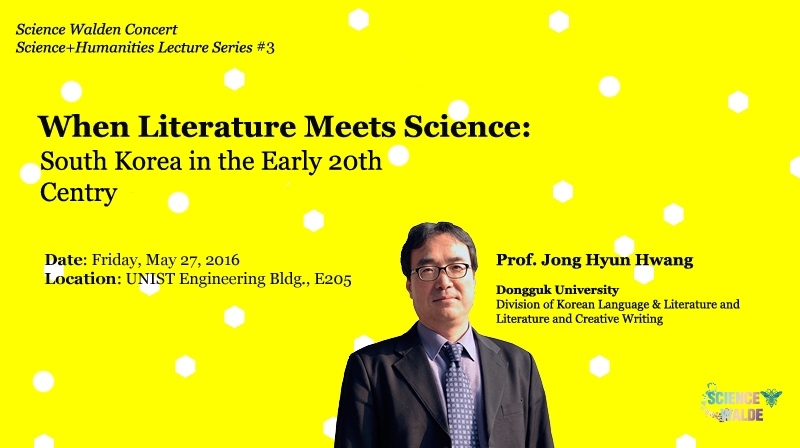 The third lecturer of this year’s Science Walden Concert is Prof. Jong Hyun Hwang of Division of Korean Language & Literature and Literature and Creative Writing at Dongguk University, presenting “Literature Meets Science: In the Case of South Korea in the Early 20th Centry”.